Today's the final day in Iceland. I felt fully recharged this morning after a restful, solid night’s sleep and hot shower in the hostel. After tent and car camping for the past two weeks throughout the country, this was surely a treat and chance to spoil myself a bit. My flight today was at 4:30pm but per the airport’s regulations, you have to be there I believe 2.5-hours ahead of time, which worked out because the rental car was due back at noon. I had a quick breakfast in the hostel lobby and chatted with an American ex-pat, Thomas, now living in Iceland on the island of Hrisey in the northern part of the country along the Trollaskagi Peninsula, above Akureyri. He taught me a few helpful sayings in Icelandic and we talked about a mutual desire for winter backpacking and our favorite gear as he was seeking out recommendations on his next tent purchase. Speaking of tents….I had to compile all my outdoor gear on the floor in my hostel room and attempt to fold it all up compactly in my Gregory Baltoro 65l pack. No problem. But the tent and part of my down sleeping bag (!) were still soakkkkking wet from the past few day’s non-stop showers. Anyone outdoorsy should know, down + water = not a ideal mixture. I left the hostel around 11:20am and headed straight for the airport in Keflavik. 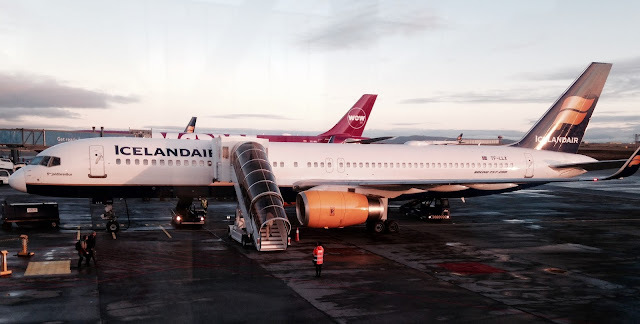 Iceland’s capital city of Reykjavik is about an hour or so from the main airport. So you know what’s been an interesting surprise over here? The music. Iceland’s music is killer and sooo good. From addicting house and dubstep, to trap and even rap. The diversity of tunes from around the world they continually play on the radio stations is sick too. From UK Rapper Fekky, our own Santigold to German DJ, Coeo. Curious? Read this article from FACT Magazine about the fast-rising rap scene in Iceland. Scroll to the bottom of this post....you'll hear Icelandic rapper Emmsjé Gauti with his new hit that came out a few weeks ago, flooding the radio waves. I for sure downloaded this at the hostel after hearing it. Digging it, the beat is on fire. Security was an absolute breeze at the Keflavik International Airport, way less stress than what you’d get in the land of red, white and blue. You don’t have to take your shoes off (because in the USA, apparently wearing a pair of Converse in an airport labels you a terrorist threat in the eyes of an over-paranoid TSA worker)...and there’s only a metal detector. Not some privacy invasive, unnecessary body scan or air-puffer tube you stand in. I caught up with a friend I met, another awesome and inspiring solo-traveler, in Stykkisholmur a few days ago and we both grabbed a quick bite to eat together before she flew out to Boston and later connecting to Atlanta. Now I’m on a plane called Grímsvötn (named after Iceland's most active volcano, with some sixty eruptions in the past 800 years, the most recent spurt in 2011), 36,022 ft over the North Atlantic heading west towards Greenland. If all goes well, I’ll be landing in Chicago around 6:15pm and back in Wisco by 9pm. 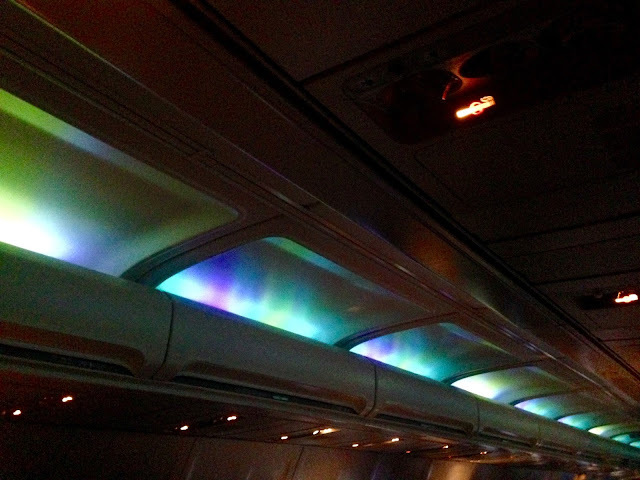 By the way...THIS AIRPLANE HAS THE NORTHERN LIGHTS IN IT! How cool is that? Look up at the plane cabin's ceiling. Only on Icelandair will you see a realistic imitation of the dancing Aurora Borealis in-flight. Amazing. So that begs the question then...where to next? Well I plan to keep checking off as many of our incredible national parks in my home country, like Yellowstone, Big Bend, Grand Teton and gosh I’ve got to get up to the Pac Northwest at some point. One of my bucket list items is to visit EVERY single national park in America. I’ve also had my eyes on a trip to Alaska for quite some time, especially after reading Jon Krakauer’s ‘Into the Wild’ a handful of times. But let’s look abroad- we live on this huge, diverse planet with tons of lands to set foot-in and explore. 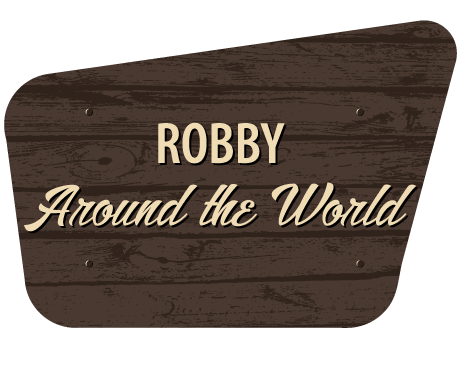 I’ll have to save up for a while post-Iceland, but I’m hoping to do another global adventure sometime next fall or winter, maybe spring of 2018. As far as adding stamps to the passport, my two top countries I’ve been aching to visit are Nepal and Laos. Something about South East Asia is calling me towards there. I’ve got a best friend in South Korea teaching English I could visit and I’ve been missing Vietnam every, single, day since I left some five years ago. I’d fly back there in a heartbeat, it’s like a second home to me. Back-up travel ideas also include Greenland, Malaysia (ohhhh what I’ve heard about Kuala Lumpur), Japan for a longer time and Russia. 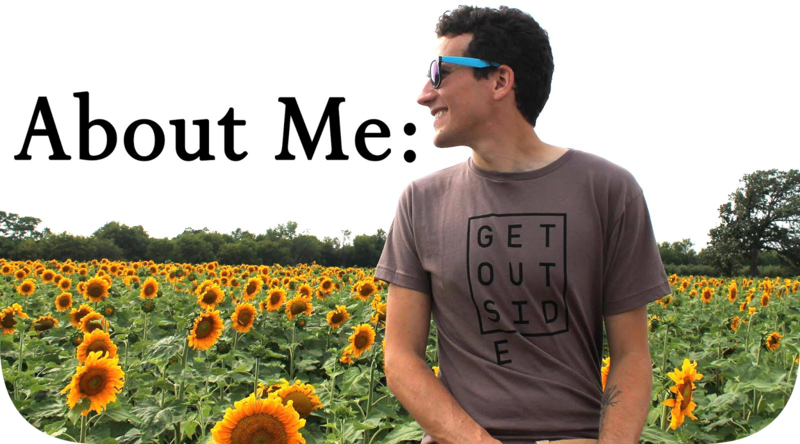 I’ve been toying for the past year or so with the idea of spending a lengthened time abroad, either volunteering, working a paid job or just leaving my current job and living out of a backpack for a few months. Oh that’d be a dream. The most expensive part of worldwide travel, and it’s not even deathly costly (airfare continues to drop!) if you know how to book tickets right, are the flights. The rest is cheap and easy, as I’d rather have fun and travel humbly on a low-budget than flourish in expensive hotels and fill a secondary suitcase with souvenirs. We shall see, we shall see. I’m going to miss Iceland tremendously. It’s been the most beautiful place I’ve ever been to. The people are friendly and fun, the lands are quiet, desolate, stunning and wild. Every day, from late sunrise to early sunset has been just this on-going adventure. It was like time stopped over here and I could relax and feel at peace. I could connect with nature, every, single, second of the day. And that’s so important to me. Driving to the airport was very hard. I fell in love with this country. It was one of those trips that change you for the better. It opened up my eyes and mind to a lot of new things and seriously helped me reconsider a lot of things going on in my current life that I need to change. This place does magic and shapes you. Plus, I’m stoked to be able to proudly add my guidebook to my growing collection on my bookshelf. But I beg you, I beg you….please go to this small island in the North Atlantic and explore this incredible country that is Iceland. I know I sure as heck will be back here very, very, very soon. Especially with how cheap, quick and easy it is to get to there. Takk fyrir, Iceland, takk fyrir.